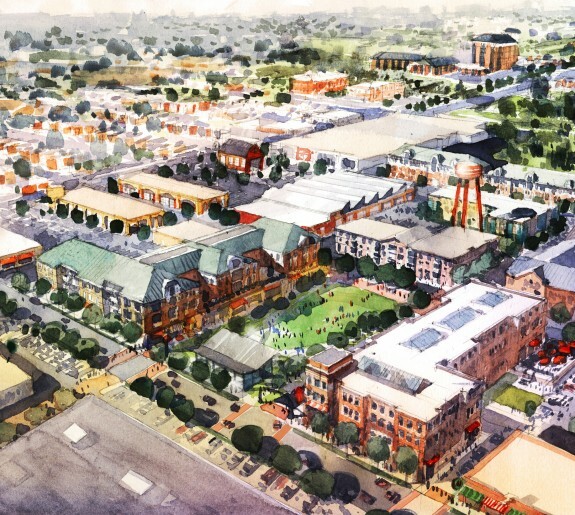 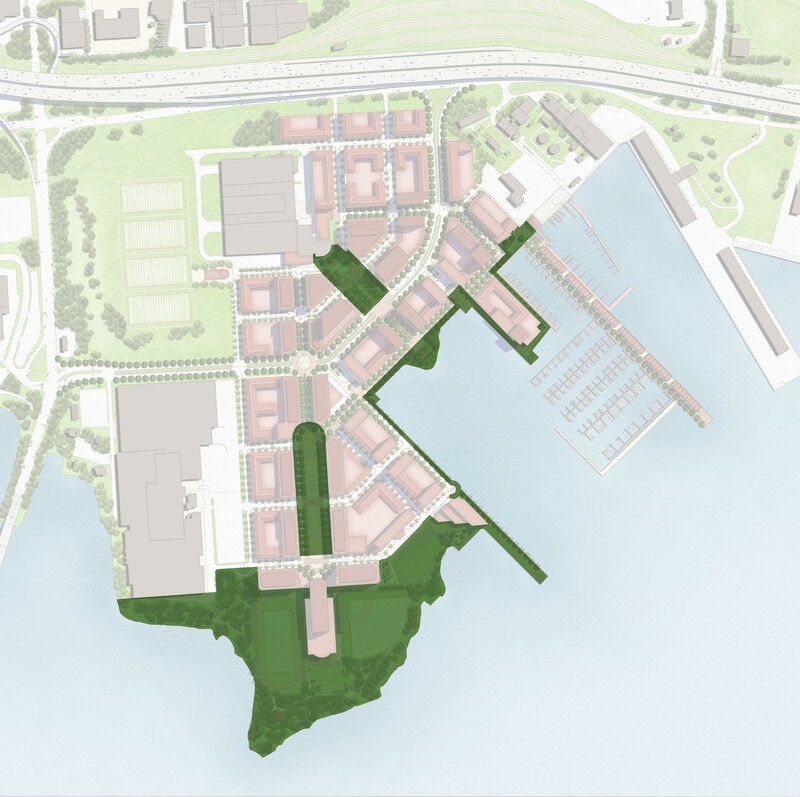 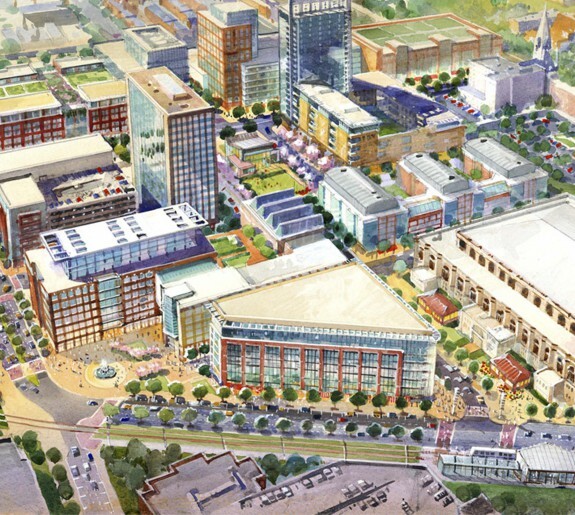 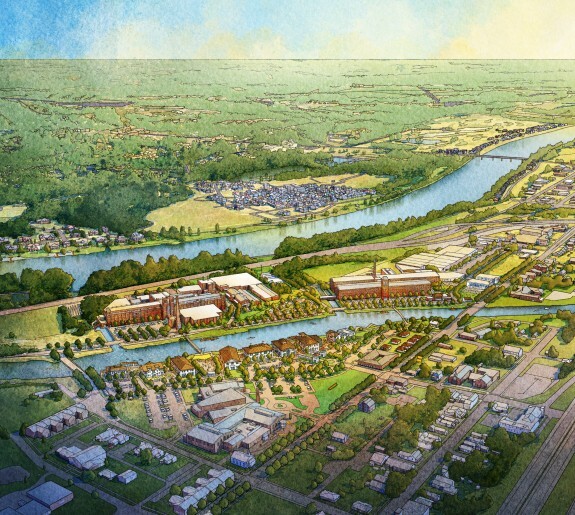 Design Collective prepared a conceptual master plan for five parcels located at Port Covington in Baltimore. 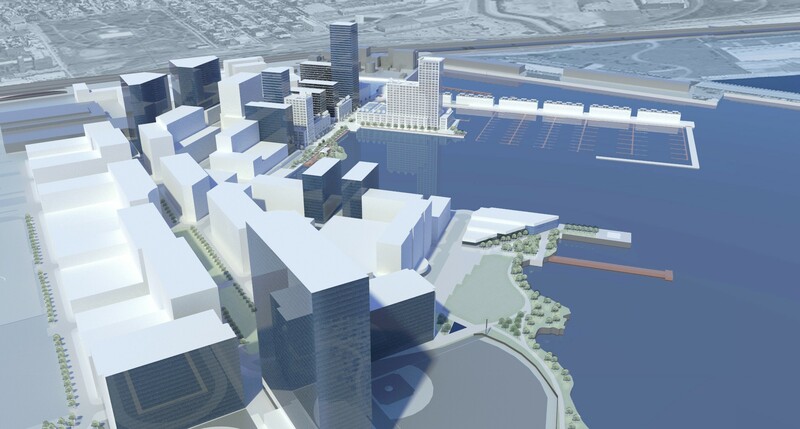 The proposed plan calls for three residential towers ranging from 11 stories to 38 stories in height. 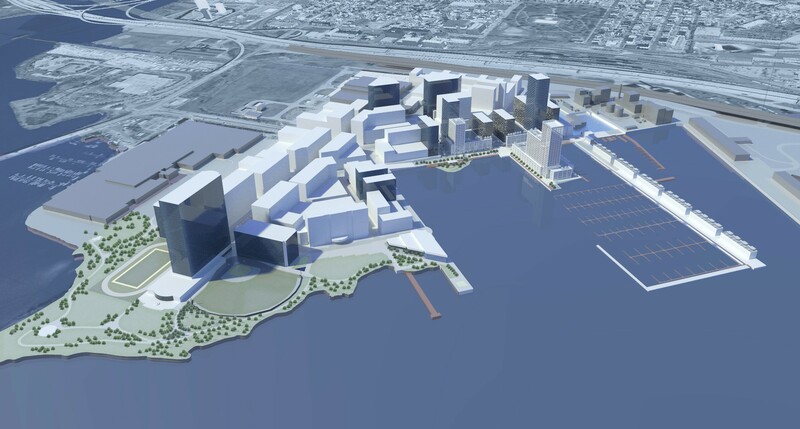 When complete the project will include 1,940 residential units, 3,265 parking spaces, 62,000 SF of office space, 83,800 SF of retail space and 400 boat slips. 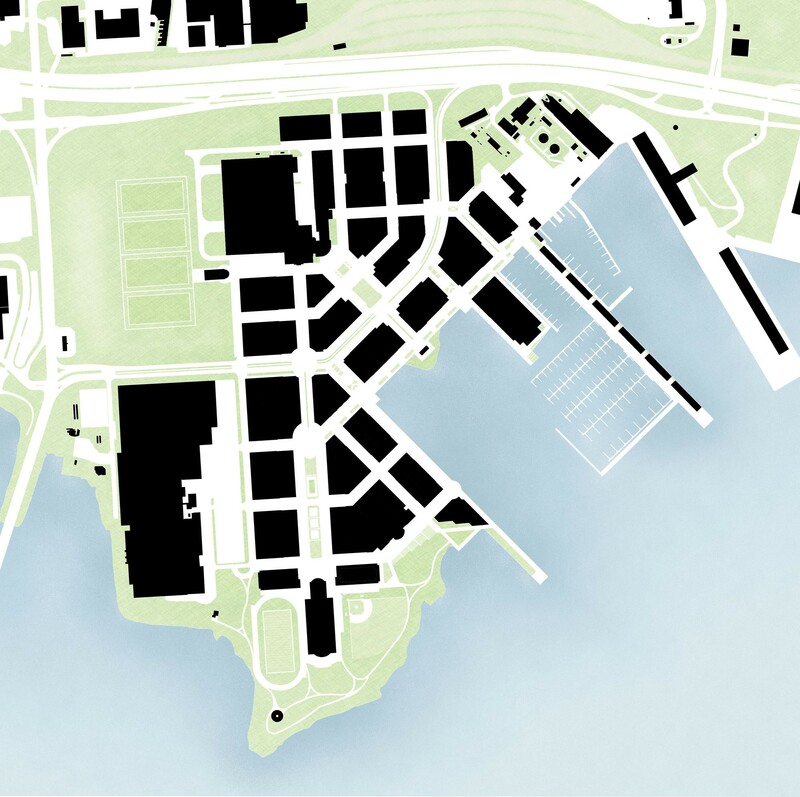 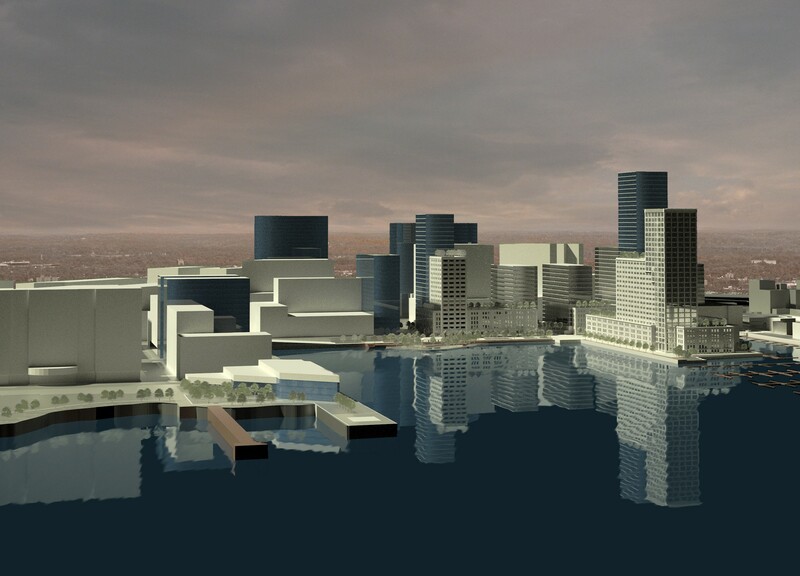 The project also includes a waterfront promenade for pedestrian and recreational use.